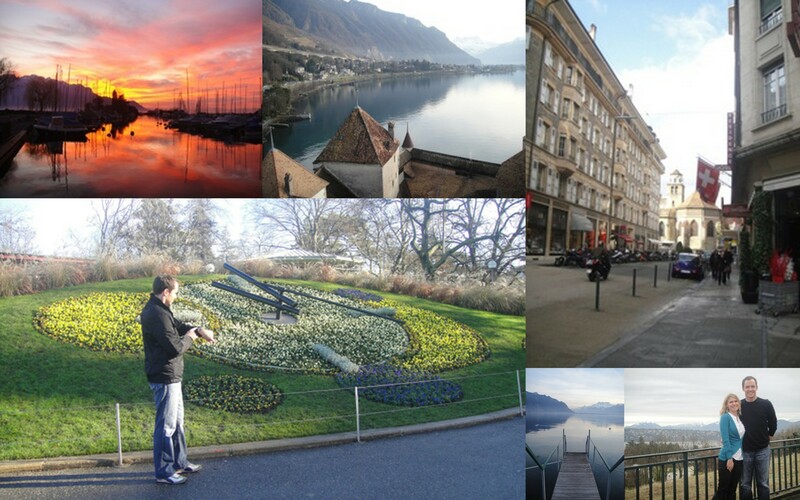 Isn’t it time…..to move to Switzerland? Should he move to Charlotte? Should I move to Atlanta? What the heck? Lets just both move to Europe! Gabe and I decided that there really wasn’t enough excitement with the recent engagement. We have more news….we are moving to Geneva for 2-3 years! His job is with the same company he works for now, but instead of the U.S., he will be doing Finance for the European region. With our love for travel & adventure, this opportunity to live abroad came at the right time and we are very excited. Of course, we’ll miss all of our friends & families tremendously and that is why we decided to start this blog — to keep everyone up to date! Stay tuned for more in the coming weeks for more updates!